Come join us in the Caribbean! 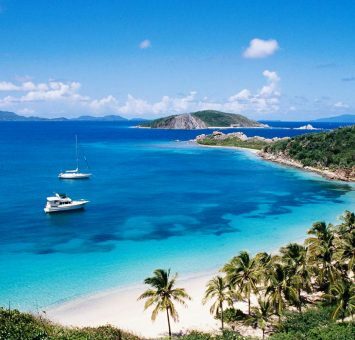 We will be sailing the Leeward and Windward islands of the Caribbean from January through March. We are creating a fun environment for individuals and groups to come and experience the Caribbean, while being able to work on personal growth, enhancing your skills, or transitioning into a new chapter of your life or career. There are so many fun and exciting things to see. Enjoy snorkeling or swimming, or take part in learning how to scuba dive fro our diving center, or enjoy the beautiful scenery while utilizing our 4G internet service to catch up on some work while sailing in paradise. Apply now for one of our limited spots on this journey through the Caribbean!